Jan considers herself fortunate to have lived on Maui for nearly 20 years, and she deeply loves this beautiful island. Having owned and managed new construction and vacation rentals here, she’s also designed and built individual properties, including her current home in the West Maui Mountains. As a result, she has a keen awareness of both local property values and the permitting process. In addition, she possesses a comprehensive understanding of Maui’s various neighborhoods, condominium complexes, and vacant land. As her husband, Ross, is a contractor, she’s partnered with him for 35 years to build and remodel homes. As a team, Jan handled all aspects of project design and management, and Ross flawlessly made her visions come to life. Her eye for detail is exacting, and she’s able to see the potential of a property, from a multi-million dollar estate to a starter home that may not yet be in pristine condition. This rare combination of experience and expertise makes Jan the perfect addition to guests as a vacation rental specialist with our company. Jan values and enjoys the challenge of finding her clients their perfect property. It begins with a rich conversation. It’s enhanced by her careful listening and follow-through skills. It’s completed by Jan’s willingness to work tirelessly on behalf of her clients’ dreams. 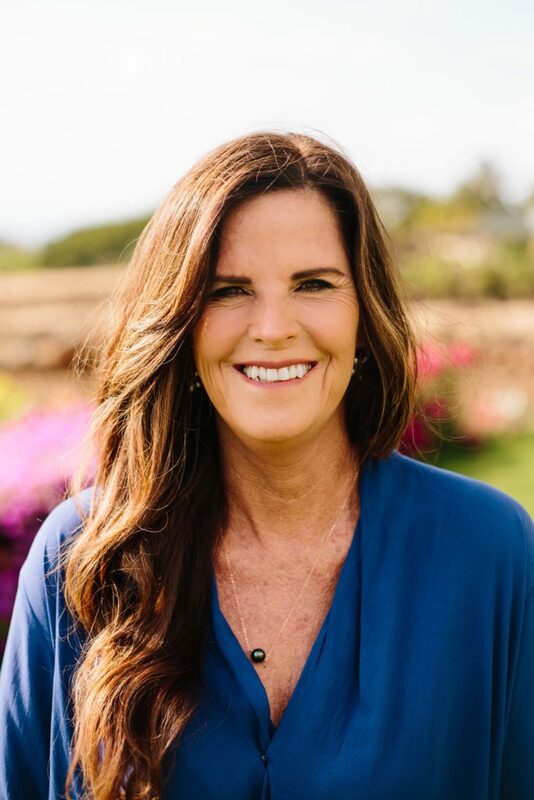 She’s passionate about matching their vision of finding that perfect vacation property on Maui with the home that best fits their desires, budget, and lifestyle. Jan’s personable and professional approach allows her to build lasting relationships with clients and colleagues alike. She believes trust and integrity are central to professional relationships, and she takes the utmost pride in offering only the highest level of service to all her clients.